Book your all day charter with us today. Please use the form below to reserve your time on the water! We look forward to showing you the best of the Outer Banks’s inshore waters. 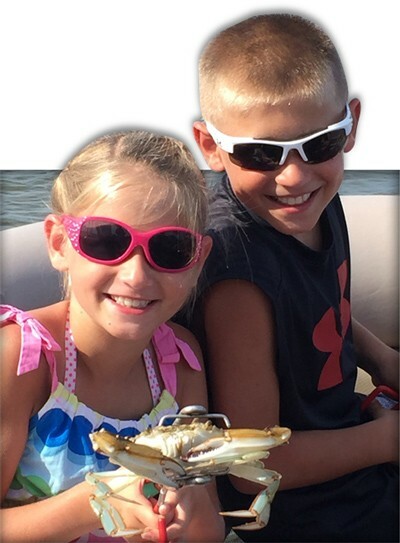 You have the option of either spending the day crabbing and fishing, tubing or just sightseeing, it’s up to you! A Full Day Charter runs from 8:00am – 4:00pm. Cost is $950 (Up to 6* people), please reserve your date by using the calendar below. OBXPontoonMan requires 1/2 deposit ($475) to reserve a full day charter.